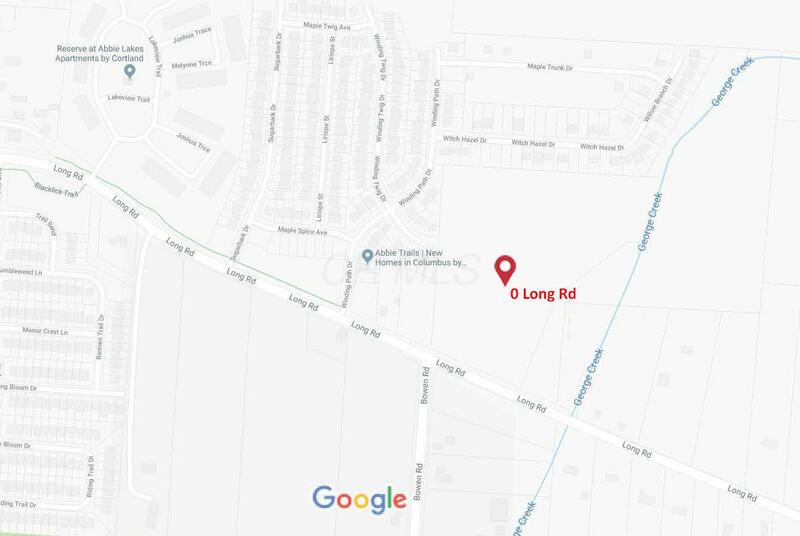 RESIDENTIAL LAND FOR SALE! 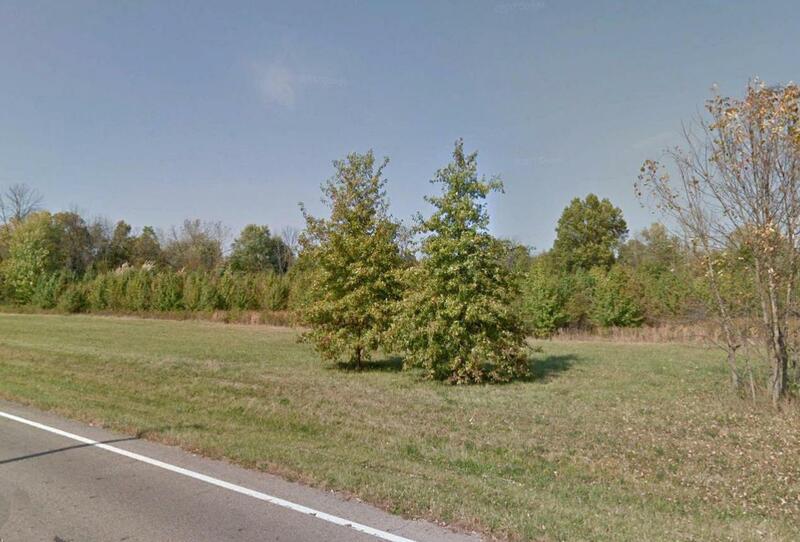 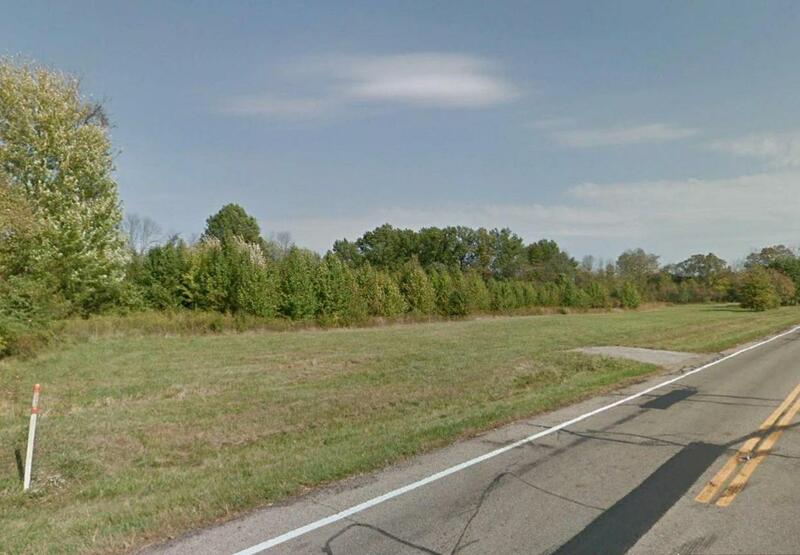 17 +/- acres development land available on Long Road in Canal Winchester. 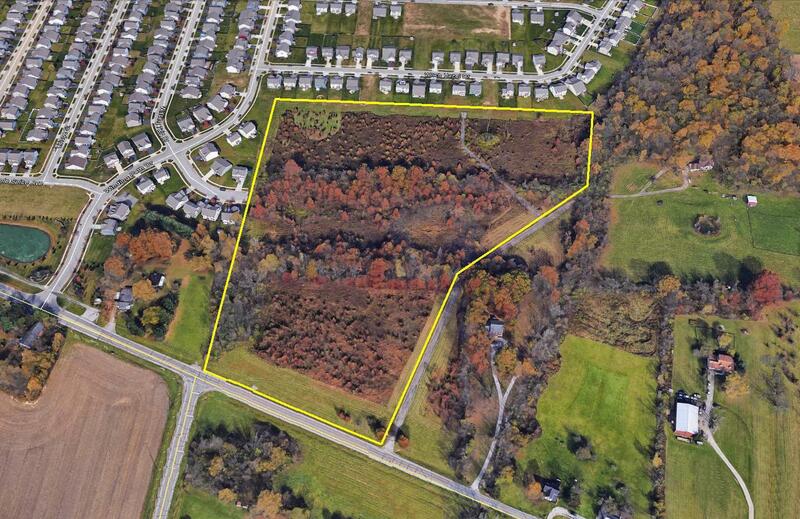 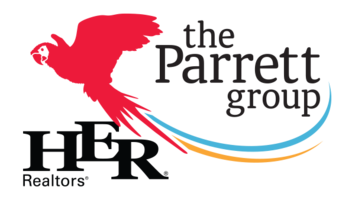  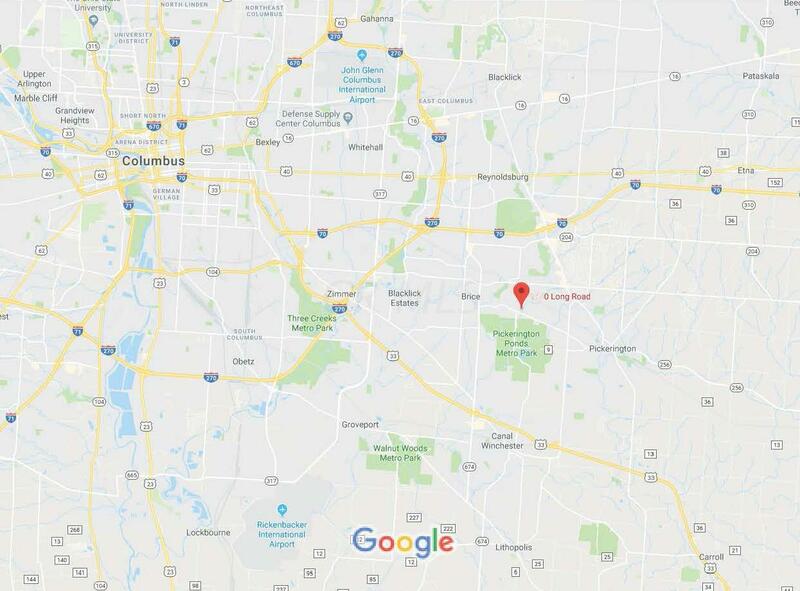 Great location next to Pickerington Ponds Metro Park. 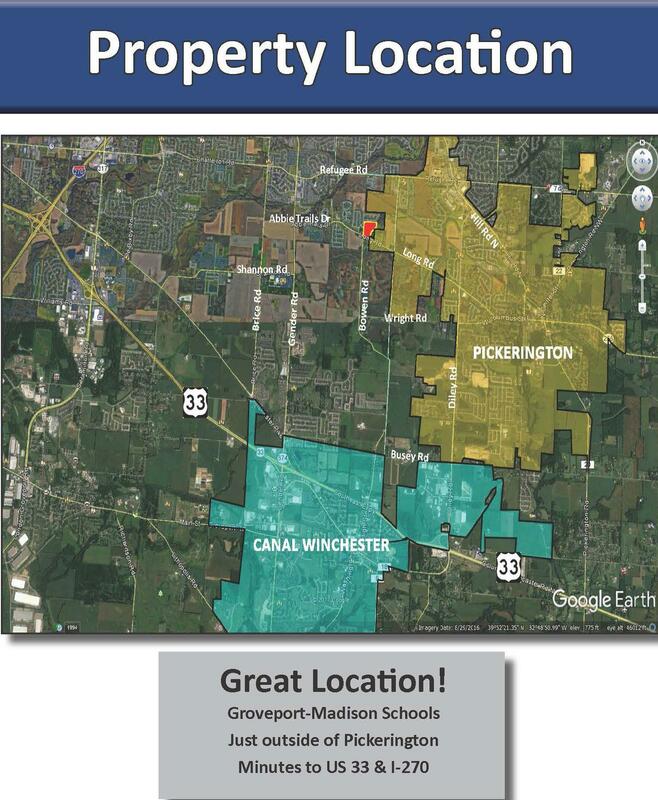 Groveport-Madison Local School District. 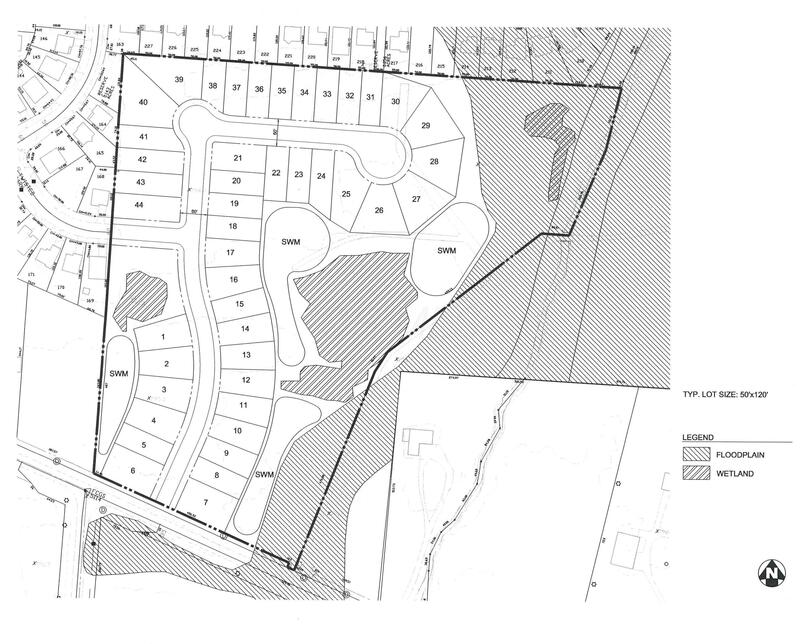 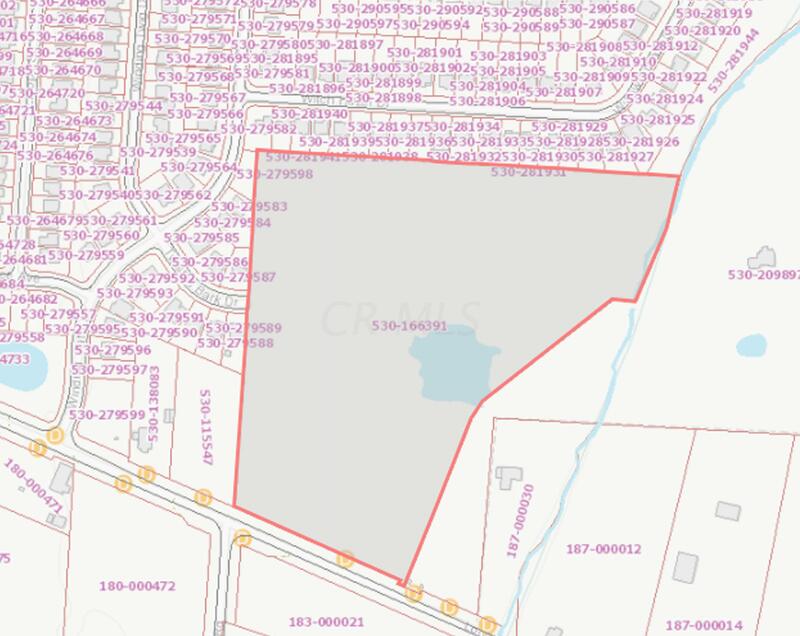 Zoned Planned Unit Development District. 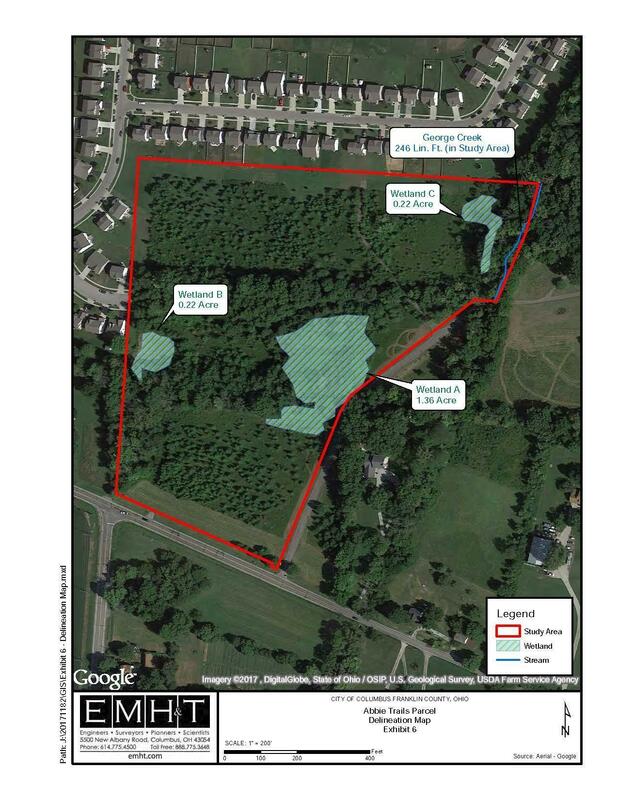 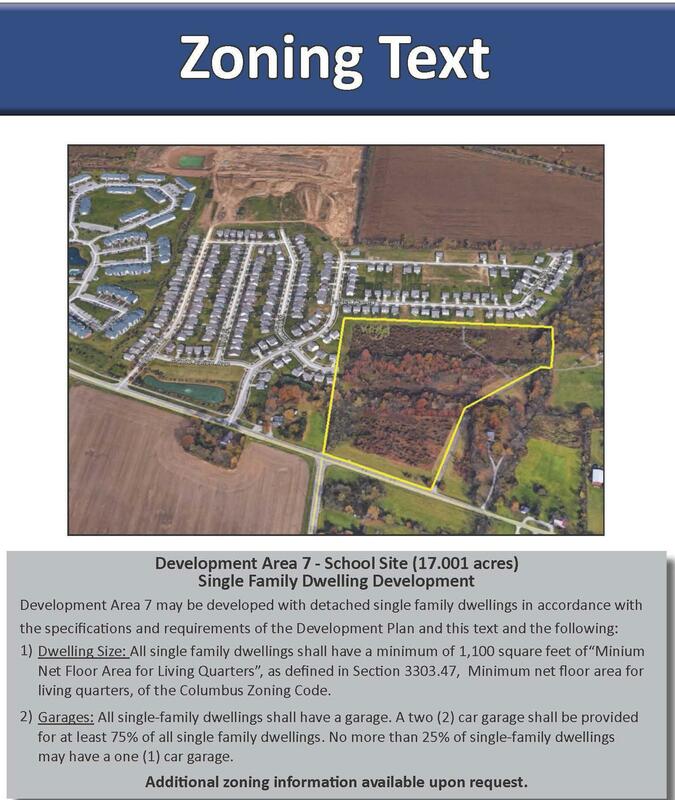 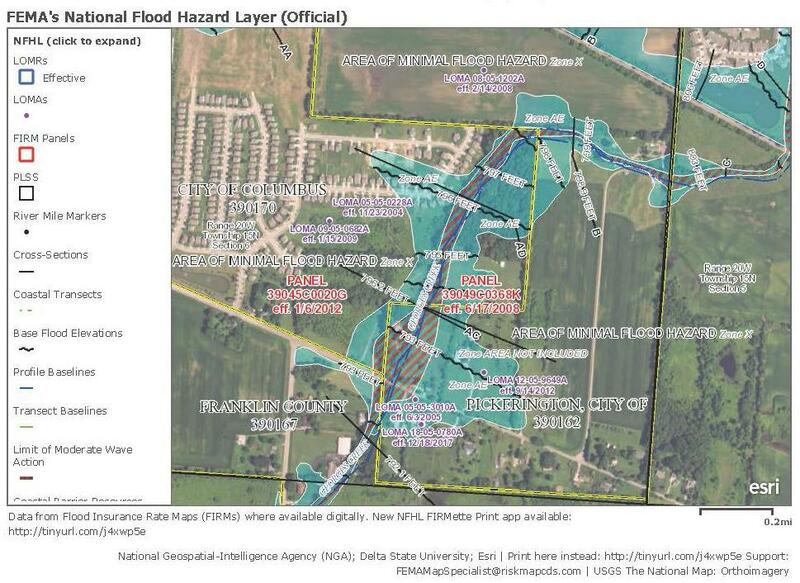 May be developed with detached single family dwellings in accordance with the specifications and requirements of the Development Plan.Water & sewer available.